and #199 in Fashion in the ZIG Index. Don’t miss out! See all of the latest from Natalie Massenet and more on ZIG. 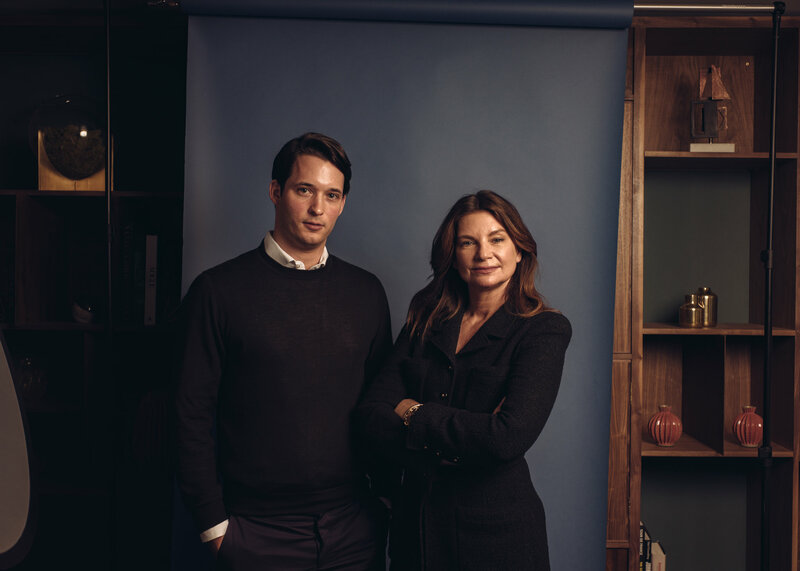 Nick Brown, left, and Natalie Massenet of Imaginary Ventures, which plans to announce that it has raised $75 million for its first fund.